All Day dining, A colorful environment straight out of Paul Gaugin’s Tahitian paintings, ‘Manava’, meaning "Welcome" in Tahitian, provides all day dining, offering a succulent buffet selection of international cuisine. Striking a perfect balance between fresh and peaceful, guests are invited to bask in the ambience either inside amongst the tranquil sounds of flowing water, or out on the terrace. Adorned with the artistic masterpieces of the esteemed Paul Gauguin and Charles Rennie Mackintosh, Manava engages guests with a vibrant surrounding of Tahitian inspired Art Nouveau mastery, dedicating a separate room for each artist’s work. You squashed the tables in like sardines and the chairs were too large and cumbersome to move but people kept having to push through to get to their table. The food was average and the sparkling wine is brut which you can get for €3 a bottle in carrefour in France. The Easter Egg hunt you said would be at 3 had already happened when we arrived at 3pm and the easter play area which was what you sold the brunch on was right at the other side of the resort with minimal shade in the hot sun after a hot walk carrying kids to get there. The whole experience was very disappointing and we won’t be returning for a Sofitel brunch again. Saturday brunch is a nice family get-away for a reasonable cost in a lovely atmosphere. Range of dishes for selection. Food lacked quality and is certainly not 5 Star. The desert selection also lacked quality. I advise fir the cook to go to Kitchen 6 at JW Marriot Marquis or next door to Atlantis' Saffron to learn Blut food quality and selection in a 5 star hotel. The Filipina Hostess at Manava was fantastic. Made the evening pleasant for the entire family. We had a nice themed buffet and enjoyed the huge selection of food that was all very good. Our waiter Arka went beyond our expectations and was very well looking after us, always nice and caring, thank you very much! Asian night turner out to be purely Indian !! We get the voucher and discovered the restaurant for the first time of our stay. The food is good like in any restaurants in Sofitel but the price seems quite expensive overall like in all restaurants of the resort. 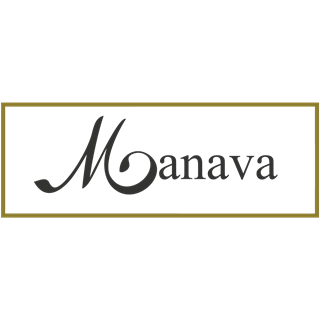 Manava provides a good selection of food, which is tasty and sufficient. As far as service is concerned, it is amazing. Chetan and other team members are extremely courteous, and are a true example of service with smile. Service is beyond 5 star. Keep it up and thanks again for your great hospitality and comfort that you provided us. Variety in drinks could be improved. I had a great time here, the atmosphere, food, staff and overall service was top notch. Would definitely recommend. I look forward to visiting again. Everything was perfect...Keep up the good work Manava restaurant. 2 thumbs up for U.
Arabic buffet was having a varity of options and sweets. we went there in a group of 7 persons a all of us shared the same opnion. both sweets & food clearly not prepared with experiance or taste in preparing such food. all grills,  seafood, lamp ouzi, umm ali ... is not edible by someone who has a good taste of food. Hotel and staff are all nice. Very attentive staff, very friendly and welcoming. Restaurant is nice, good atmosphere. The hotel overall has this very welcoming, warm atmosphere. Great place, which I recommend to all not only for dining experience but also for nice stay out, holiday,  nice beach, nice spa, nice everything. 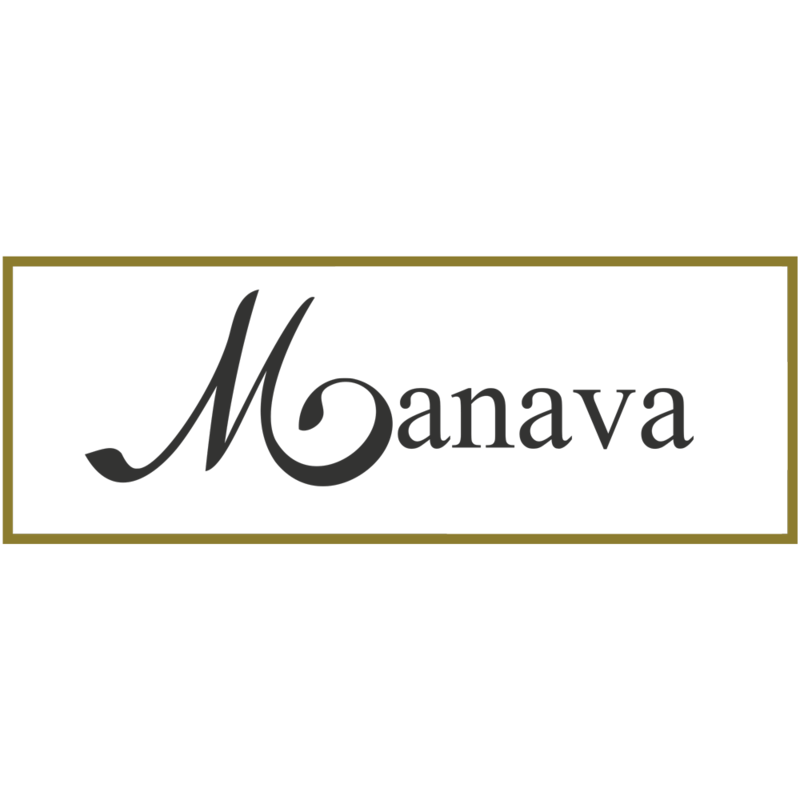 We absolutely loved the ambiance, gourmet of cuisines and beverages served as part of our buffer at Manava, overlooking the beach and garden. 2. the lady at the cooking station for pasta is not very friendly. she just asked for my sauce and cooked everything up. did not even offered if she can put what is displayed on the counter and left the cooked pasta on the counter without serving - pasta was cold when we had it. The place is amazing, the service and hospitality is awesome. I was here with family to celebrate an occasion. Thank you so much team for making the whole experience out of the world. Hyvä ruoka ja laaja valikoima. We sat outside and too many ravens (corbeaux in french) were bothering us and even got some items from our plates when we went inside. Food and dessert could be better with a Mediterranean and French touch. Couscous was not good. Thank you anyway for your efforts.